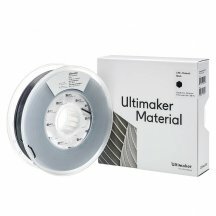 CPE+ Ultimaker is robust, resistant to chemicals and heat, and only gives off a little odour during printing. 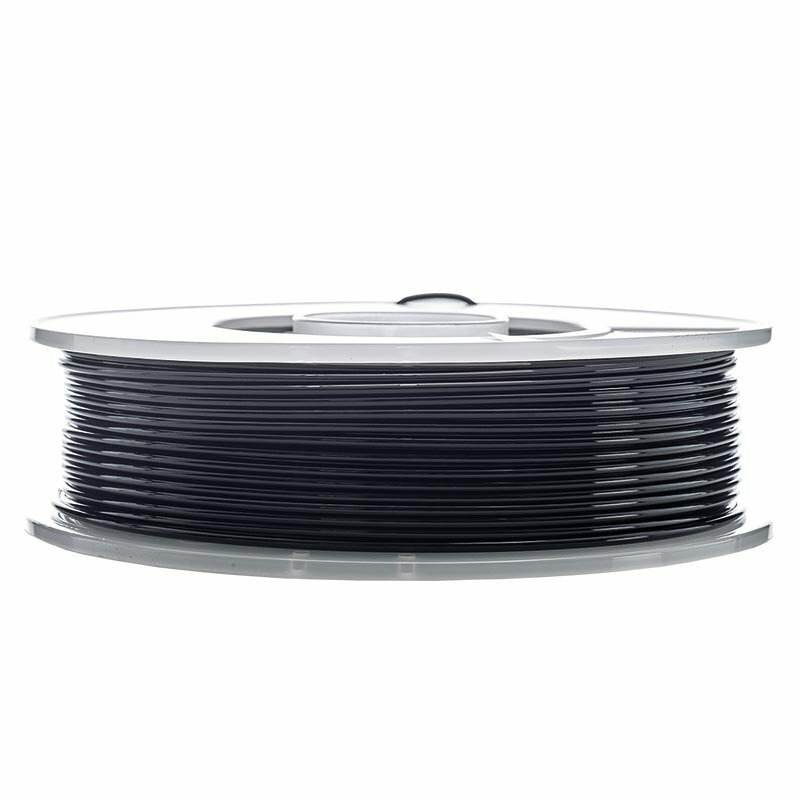 It is particularly suitable for printing functional prototypes and mechanical parts and has a certain flexibility. Like all Ultimaker filaments, CPE+ is optimised for the brand’s printers with automatic setting.